Vincent Van Duysen was born in Lokeren, Belgium in 1962. A graduate of Sint-Lucas School of Architecture in Ghent, he then worked in Milan, collaborating with Aldo Cibic, after which he worked with Jean De Meulder in Antwerp. From the very start, the driving force in Van Duysen’s work has been the close relationship he nourishes between architecture, interior and product design. In his projects, the subtle transitions between all of these disciplines are realised in combination with a spatial design that continuously aims for the essence. 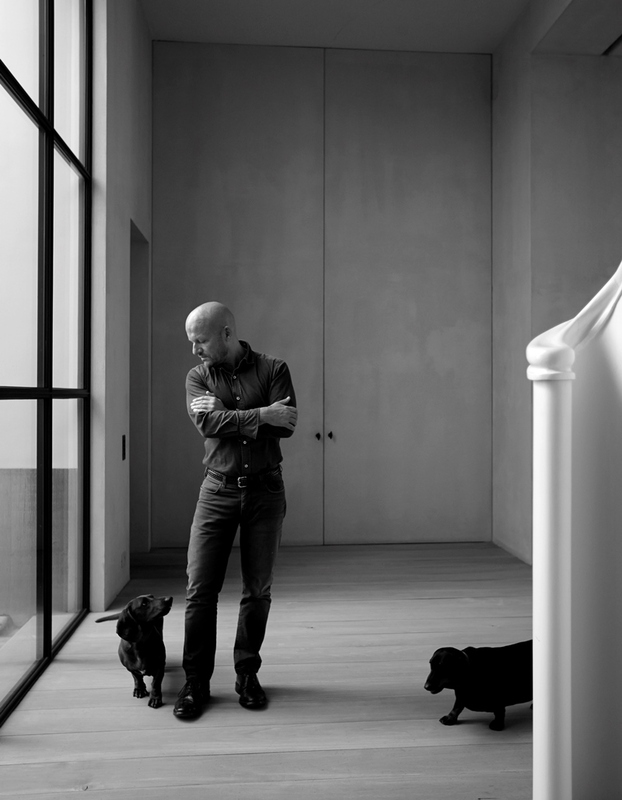 In 2016, Van Duysen was appointed Art Director of Italian brand Molteni&C | Dada, becoming responsible for its global image through the design of flagship stores, exhibition stands, and series of new products. 1990 – present Start of Vincent Van Duysen Architects office. 2018 - present Appointed as art director, with Anna Ebbesen as design director, by Kvadrat for Sahco.